If you want to create a spa-like experience in your home’s bathrooms, houseplants are a good accessory for creating a relaxing atmosphere. However, bathrooms aren’t the most ideal room for growing things. Oftentimes, they lack light and can be subject to extreme environment changes when people are bathing or drying their hair. So, it’s important to choose plants wisely. Below is a list of moisture-loving plants. 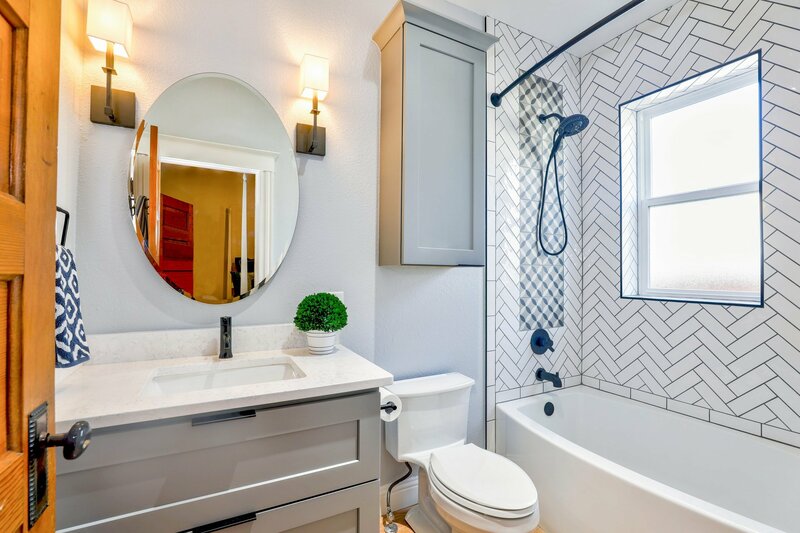 Make sure to read the descriptions carefully and take into consideration the temperature changes and light level of your bathroom. 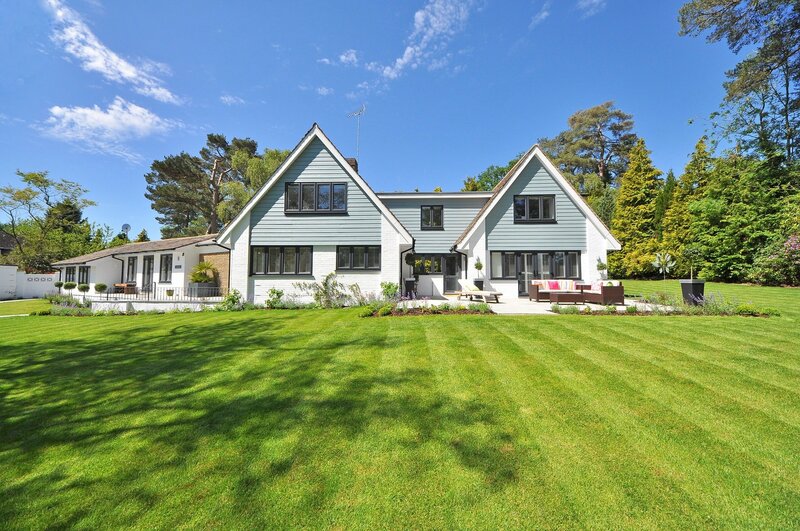 If the room has a tendency to get cold when it’s not in use, try to avoid plants that need consistent temperatures. If there are no windows or just a small window, aim for a plant that likes low levels of sunlight. Every bathroom is different, and you are the best person to assess the environment the plant will be sitting in. Spider Plants can grow in pots not much bigger than their root ball, which is one reason why they work well as hanging plants. They prefer an even amount of moisture – not too wet, not too dry. They also tend to prefer cooler temperatures, so they won’t do well in a bathroom that gets hot during the day due to lots of direct light. Otherwise, they are one of the easiest houseplants to tend. Philodendrons are native to tropical forests and prefer dappled sunlight, similar to if they were sitting under a canopy of trees. They love humidity and are very easy to grow. There are upright and trailing varieties, so they can fit different spaces. When their leaves wilt, it means they’re receiving too much or too little water. If their leaves turn yellow, it means salt deposits have formed in the soil and it needs to be refreshed or flushed out. The plants can easily be grown from cuttings, and they love to be cut back when their vines start to get too leggy. Just be careful if you have pets. Philodendrons are poisonous to dogs and cats. 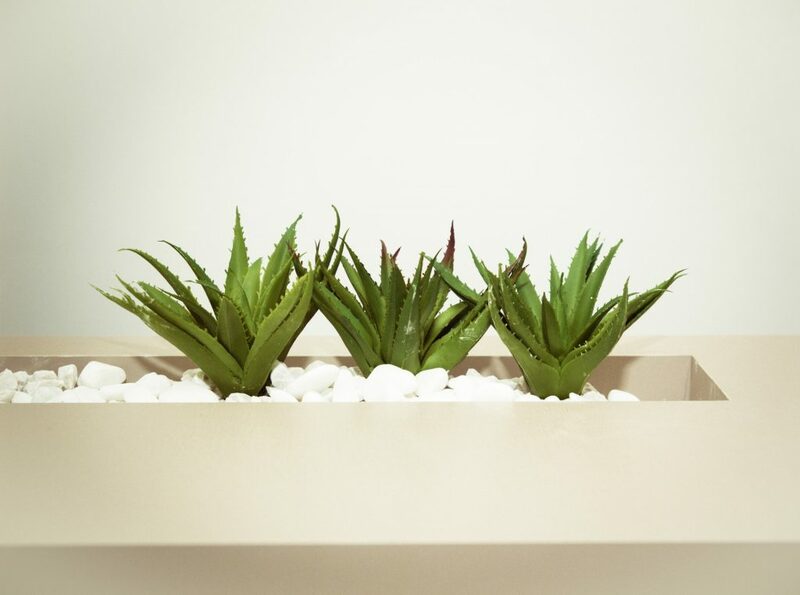 Aloe Vera is very handy to have around the house due to its soothing features. It’s a dessert plant and easy to over-water, which leads to root rot. 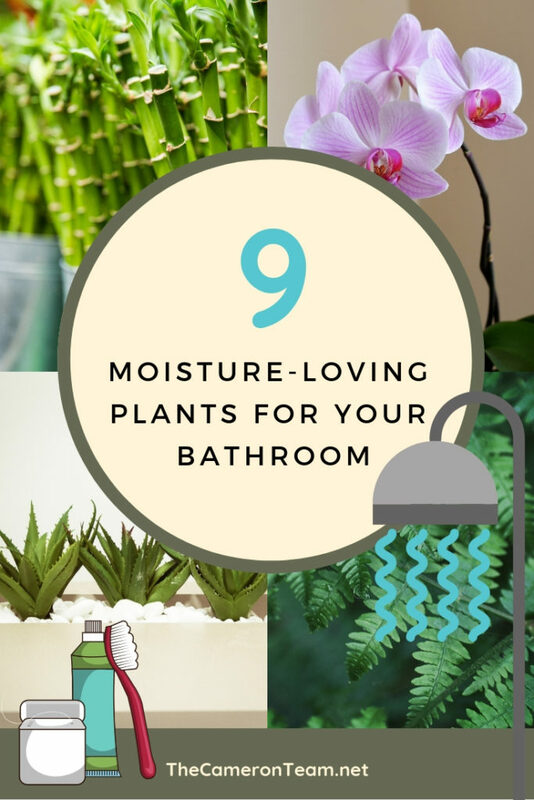 So, it may seem odd for it to be on the list of moisture-loving plants. Because it’s a succulent, aloe is tolerant of high-humidity but its soil should be allowed to dry out between watering. It may even be able to go longer between watering than normal due to the humidity in the bathroom. It should also be placed near a window bur not in direct sunlight, which can burn its leaves. If the plant starts to wilt, it’s either receiving too much or too little water. Feel the soil. 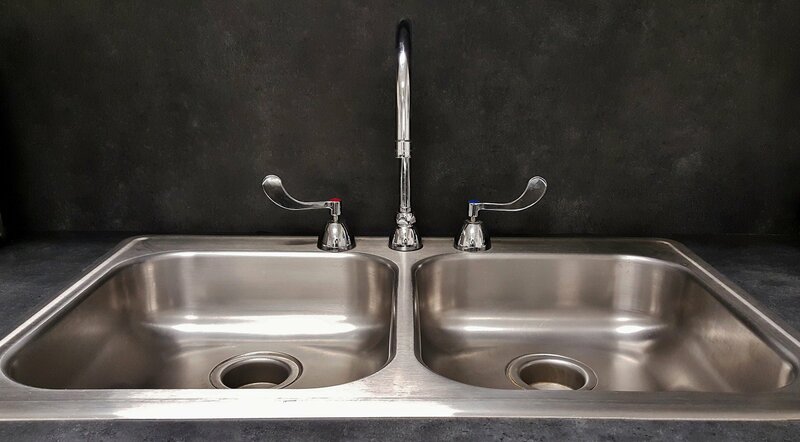 If it’s dry 2 inches down, it needs more water. Bromeliads are epiphytes. That means they grow naturally on larger plants (like trees) – not as parasites but co-dwellers. They grow in rosette shapes with cupped leaves, which help them to capture rainwater and absorb moisture and nutrients from the air around them. 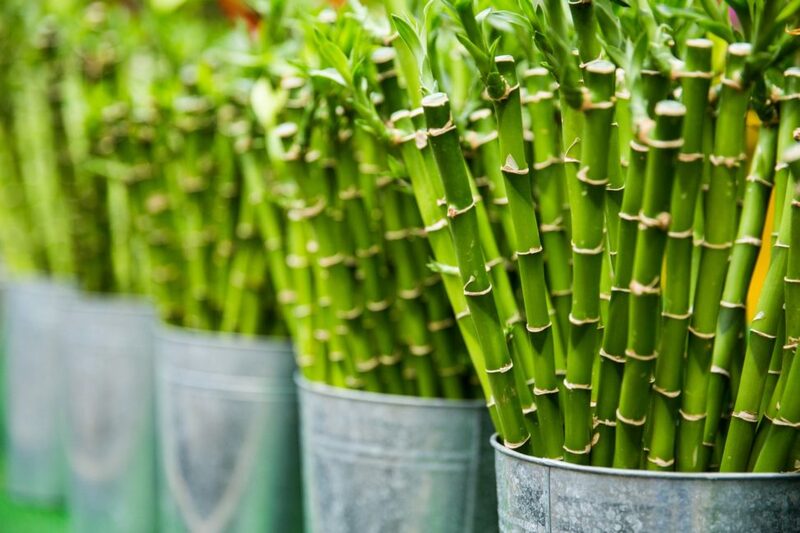 As houseplants, that means they love the moisture-rich air of bathrooms but don’t like to sit in wet soil. 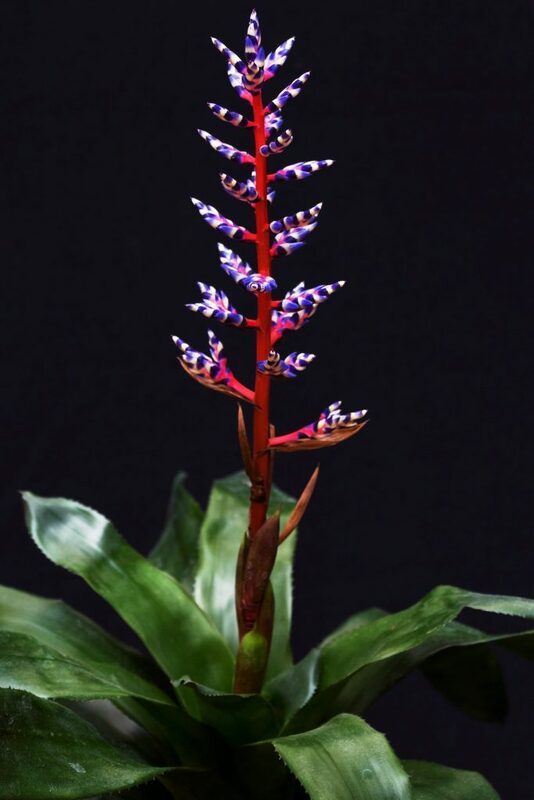 If you struggle to water your plants every week, a bromeliad may be good for you. That doesn’t mean you can completely give up on watering, but it does give you some leeway. Bromeliads still need your help to grow indoors where it doesn’t rain and the nutrients in the air aren’t as quickly replenished. Like bromeliads, ferns are also epiphytes, so they too gather moisture and nutrients from the air around them. There’s a variety of types – tropical, subtropical, and temperate – the latter being best for cooler bathrooms. You’ll want to pay attention to the growth requirements for each subspecies when choosing the best plant for your bathroom’s microclimate. While many ferns grow on forest floors, they still require indirect light. 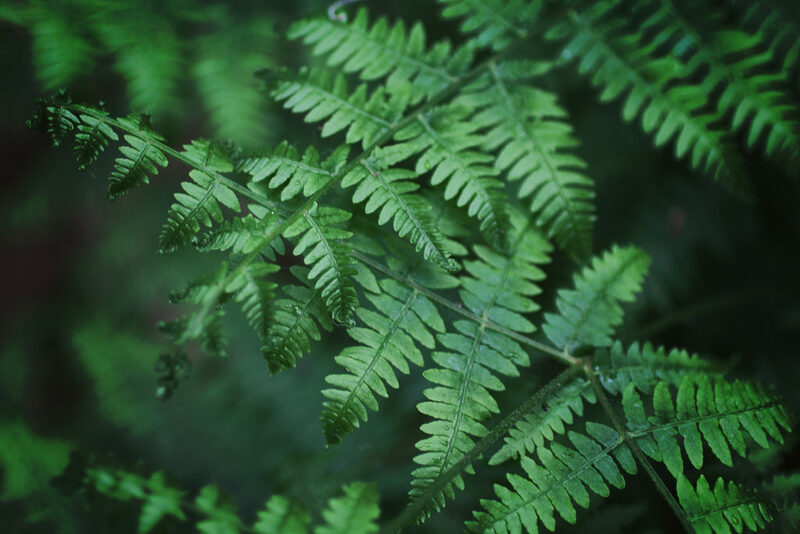 You may get away with low light by moving the ferns to a brighter location a few times a week. Here’s another one for the epiphytes list (seeing a pattern yet?). 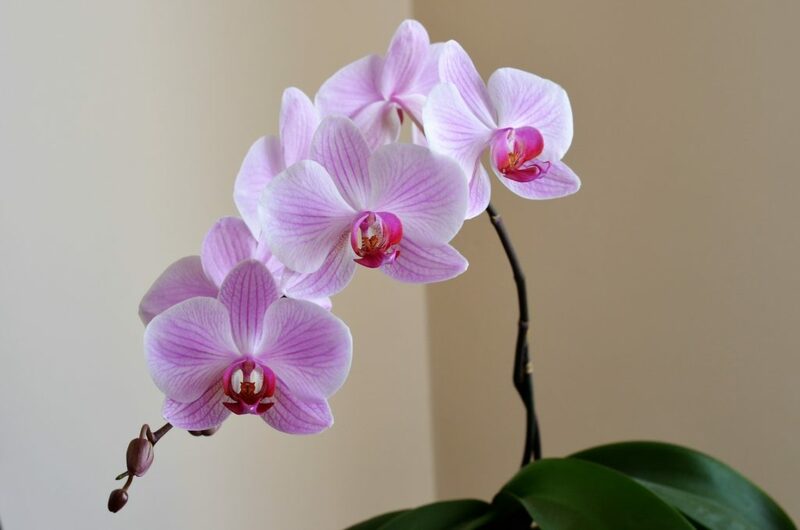 Orchids have beautiful blooms that last for weeks but have a reputation for being difficult to care for. The problem is often overwatering and not enough light. The soil should be allowed to dry out. Many have found that a single ice cube placed on top of the soil once a week is enough. 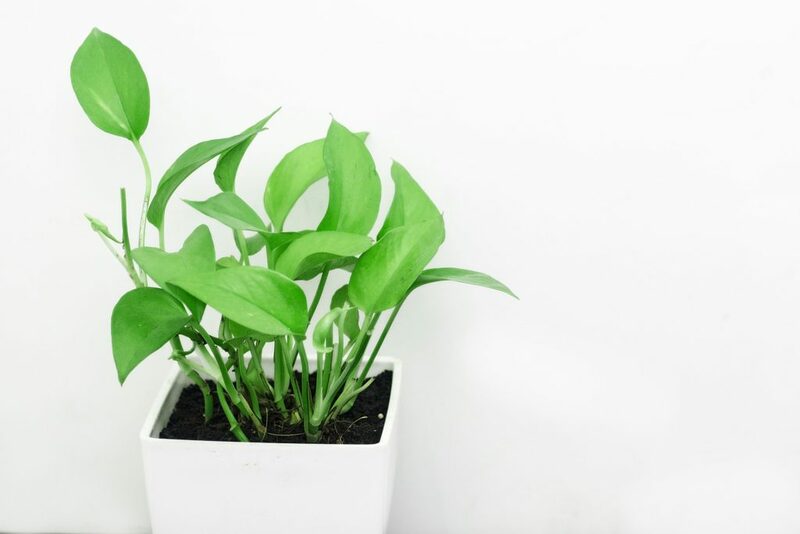 However, placing the plant in a high-humid environment, like the bathroom, may cut that back. 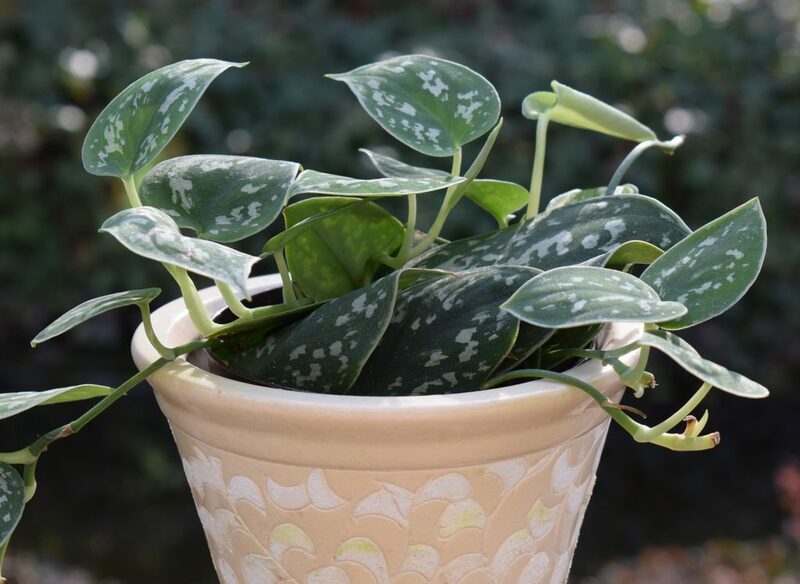 Pothos is a trailing type plant that is very easy to grow. It should be watered when the soil feels dry. In an office setting, that’s about once a week. However, in a humid bathroom, it may be longer. The plant can become very leggy. When that happens, cut it back at a leaf and it will fill out at the base. It’s easy to reproduce from cuttings. Just stick it in some water until roots grow and then transplant in dirt. Be careful if you have pets. Pothos is toxic to cat and dogs. Lucky bamboo is fairly easy to maintain. It’s tolerant of low light levels and doesn’t even need soil. Just put the roots in a vase with water and pebbles, and make sure it stays filled. 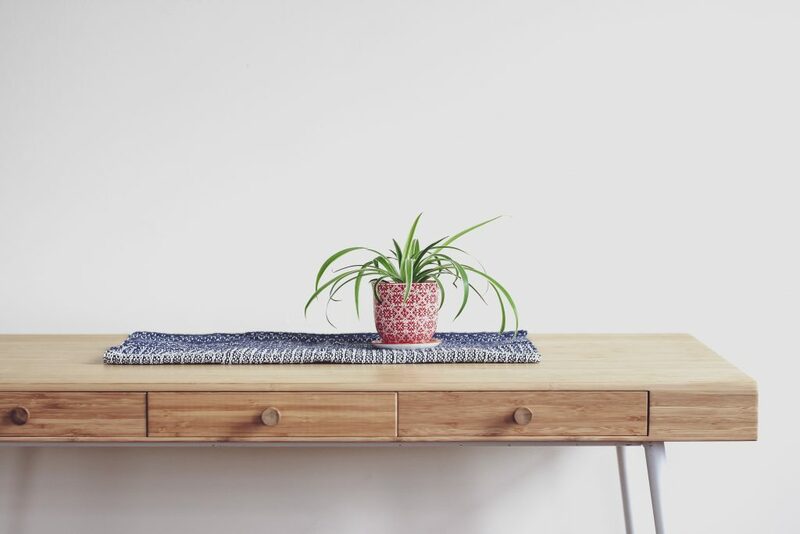 If you want the plants to thrive, make sure the room get some fresh air every week. 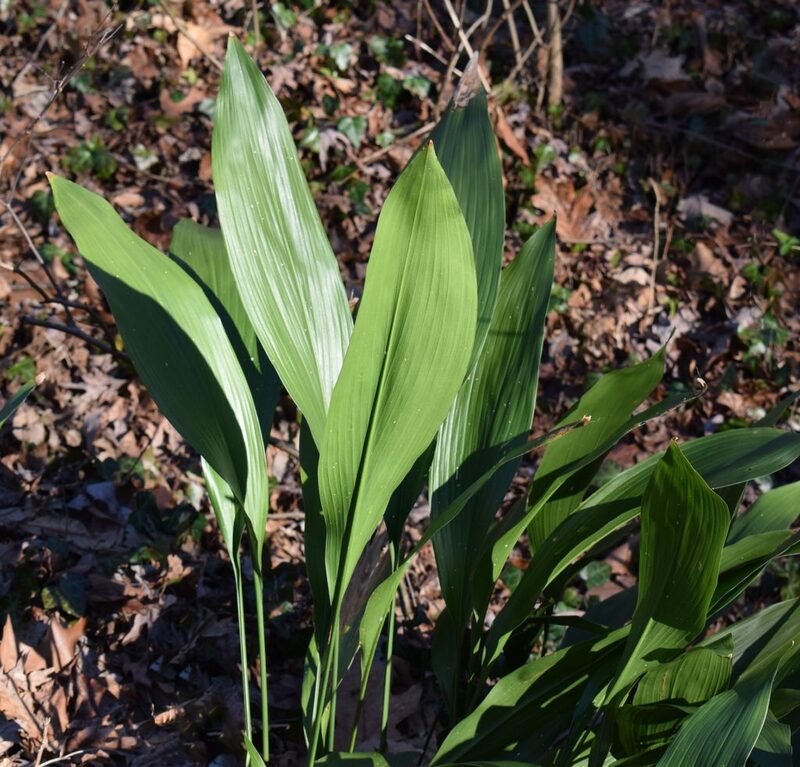 The cast iron plant isn’t the prettiest plant on this list, but it is tough and produces nice full green foliage. It survives in conditions where other plants will die, which is how it got its name. Of course, no plant will survive without any water or light, but the cast iron plant is a good choice for those who don’t have a lot of time for care. 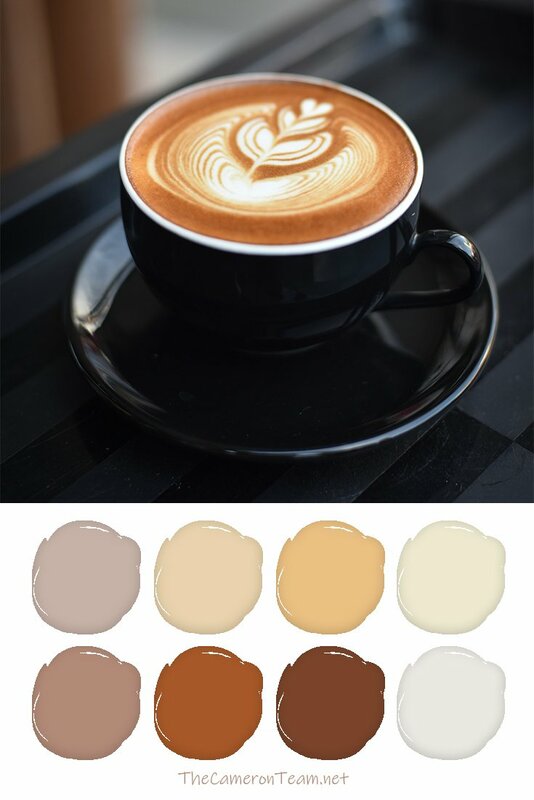 It survives in low light (perfect for bathrooms with small windows) and can handle temperature changes. Have you had any luck with these plants in your bathroom? Is there another plant you think should be on our list? Share it in the comments. You may also be interested in 10 Plants to Improve Indoor Air Pollution.